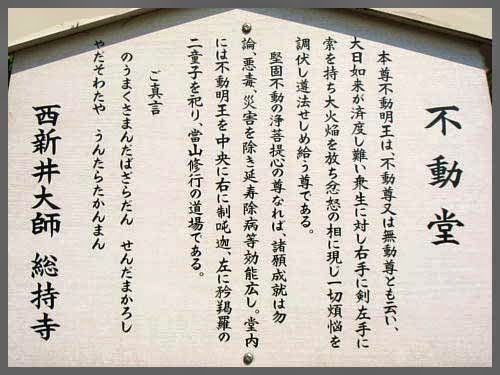 Pilgrimage to 36 Fudo Temples in Kanto / Bando . 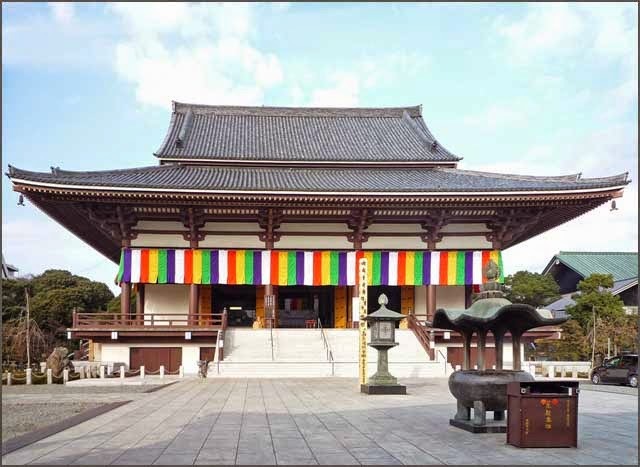 This temple was founded by Kobo Daishi when he travelled in the Kanto area. 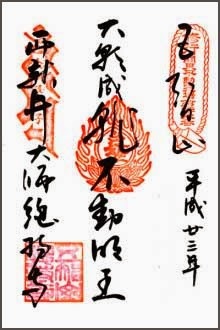 He carved the main statue, a Kannon with 11 heads, and prayed to it for 21 days. Then a dried-out well began to bring water again and the farmers nearby were saved from drought. This well is now at the western side of the hall 西新井 "new well in the west", hence the name. 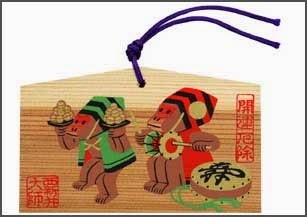 The temple sells amulets for many situations. 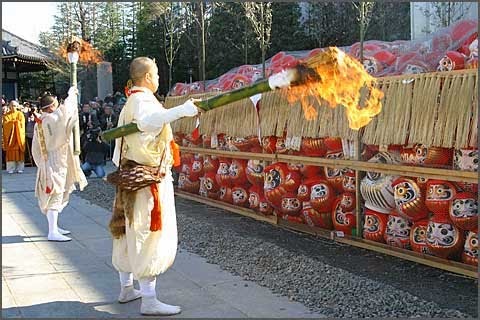 This is one of the largest だるま供養 Daruma Kuyo rituals in Japan. 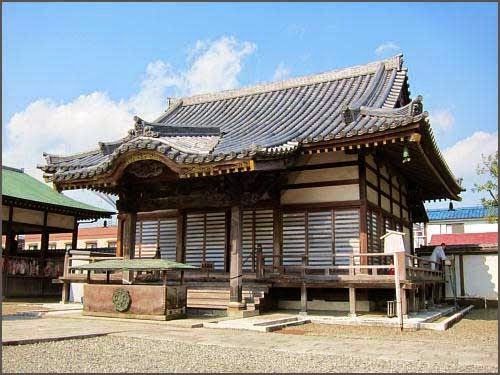 Fudoo Doo 不動堂 The Fudo Hall in the temple compound. Inside is a statue of Fudo Myo-O whith his two attendants at the side. 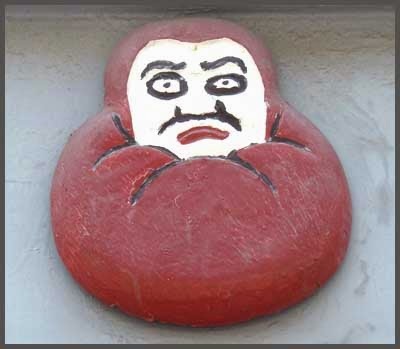 The Fudo Statue at Mount Hieizan temple is also called 無動尊.
. Stones and Daruma 石、岩とだるま .